Since the early 1990s, newborns have received the first of three mandated hepatitis B (HepB) shots within 24 hours of birth. In 1999, the head of the Association of American Physicians & Surgeons warnedCongress that HepB vaccine recipients were 100 times more likely to experience a serious reaction from the HepB vaccine itself than from the disease. A 2017 study of reports to the Vaccine Adverse Event Reporting System (VAERS) concurs with this warning and suggests that young children bear a heavy burden of HepB damage. 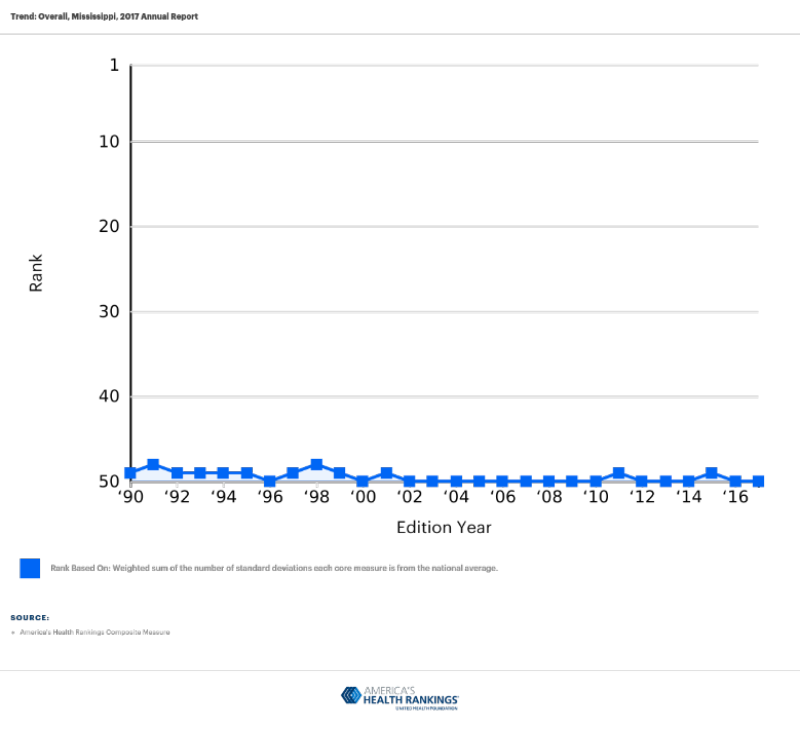 Looking at over 20,000 adverse events reported to VAERS over a ten-year period (2005–2015) following administration of single-antigen HepB vaccine (or other HepB-containing vaccines), the researchers found that half (51%) of all the adverse event reports were for children under two years of age, and another 13% were for 2-to-18-year-olds. The serious adverse events reported in association with single-antigen HepB vaccine included 45 deaths, with sudden infant death syndrome (SIDS) being the “most commonly reported cause.” In July 2017, the U.S. Court of Federal Claims ruled that there was “preponderant evidence” supporting the claim that vaccines “actually caused or substantially contributed” to SIDS. A 2008 SIDS autopsy studyalso found that SIDS cases often manifest “signs of inflammation and response to infection” that are “out of proportion to pre-existing symptoms.” These authors added that SIDS infants typically are “not totally ‘normal’ in the days prior to a SIDS death” and frequently display symptoms such as “listlessness” and “droopiness”—the types of “mild problems” that public health experts list as possible reactions to vaccination. Offit makes it clear that he wants other states to follow Mississippi’s example and take away parental rights to make vaccine decisions. For him, the fact that vaccination rates are high across the U.S. and that relatively few parents exercise current exemption options appears to be beside the point. A February 2017 Forbes propaganda piece about West Virginia (one of the two other states to have deprived its citizens of religious exemptions) reveals the same pro-coercion mindset. The Forbeswriter (who has since had multiple articles retracted due to serious questions about conflicts of interest) admits that West Virginia parents “vaccinate their children primarily because they have no other choice” [emphasis added] and that vaccination rates “would dip dangerously if nonmedical exemptions were allowed.” Rather than crediting parents who have the wisdom to ask valid questions about vaccine safety, Offit and his ilk want Big Brother to take over.